Horsham town centre: How much would it cost you to run your dream business? 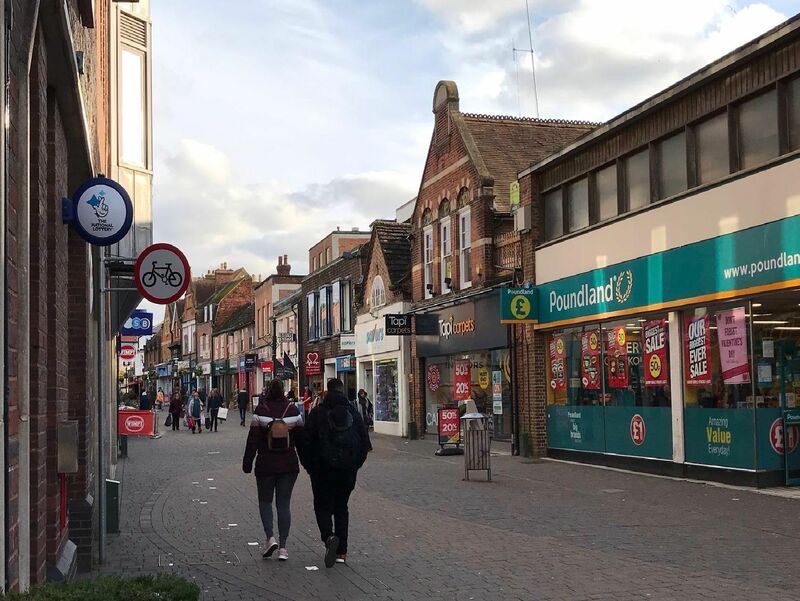 Horsham has a bustling high street filled with shops but there are some sites on offer where budding entrepreneurs could start their dream businesses. Following a major development the Bishops Weald building - formerly home to McDonalds - is still on the market. According to chartered surveyors Crickmay 6,454 sq ft two-storey building will cost around 125,000 pounds per year in rent. Argos left the Bishopric in October last year and moved to a new location inside Sainsbury's. According to Crickmay this ground floor 8,707 sq ft unit would cost 125,000 pounds per year in rent. Works are progressing at Piries Place with a new cinema, hotel, shops and offices set to be created by the spring. Crickmay is advertising two office suites in the build, comprising of 7,168 sq ft, for 105,000 pounds in rent per year. Last year saw the closure of RBS branches across the country including the long-standing bank in West Street. Crickmay say the 3 storey-building hosts up to 4,259 sq ft of floor space and will cost around 75,000 pounds in rent per year.